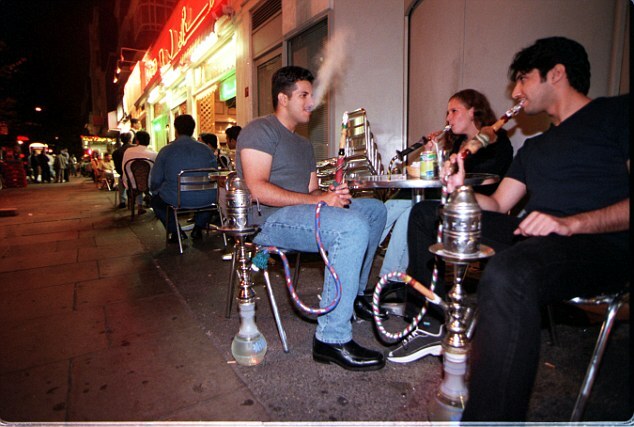 Though you may have tried to convince yourself it was, hookah isn’t harmless. In fact, according to Mayo Clinic experts, this “social” form of smoking can actually be equivalent to smoking 10-40 cigarettes!! They say it’s due to the typical duration of a hookah session. Learn more here.